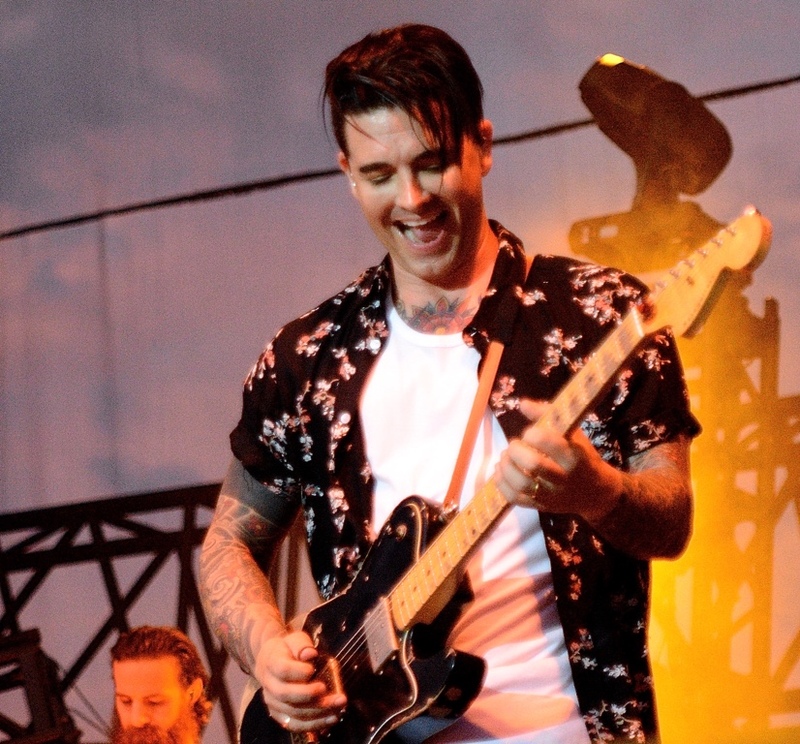 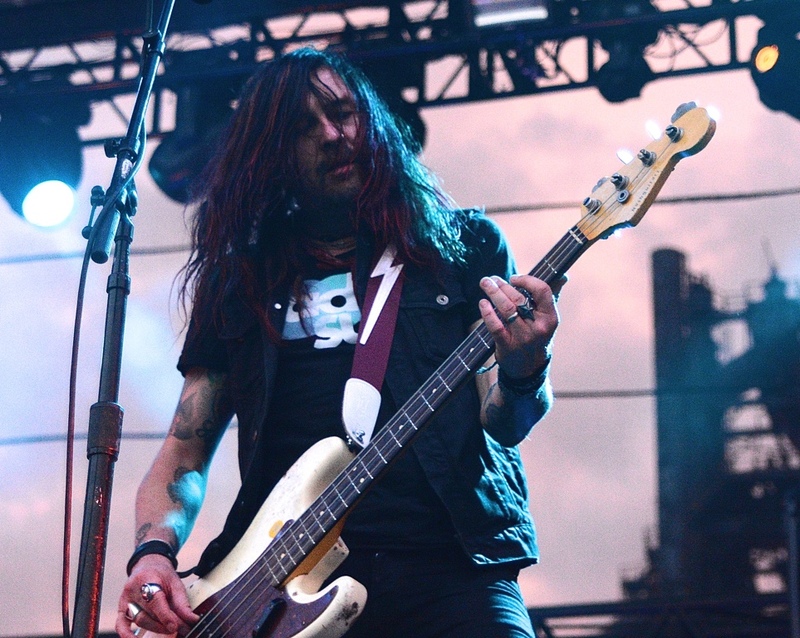 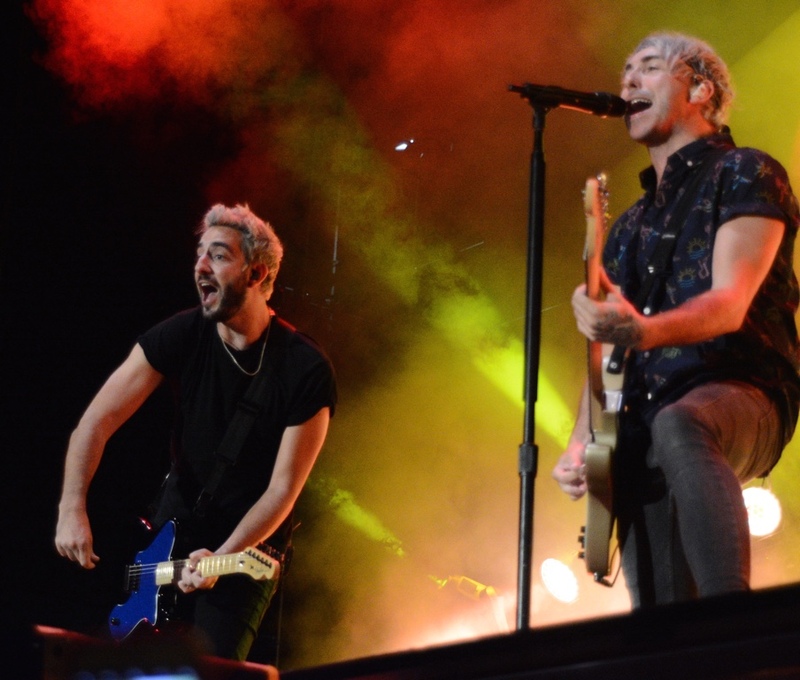 It was a triple bill of punk-pop music Saturday night at the Sands Steel Stage at Musikfest, with Gnash, Dashboard Confessional, and All Time Low. 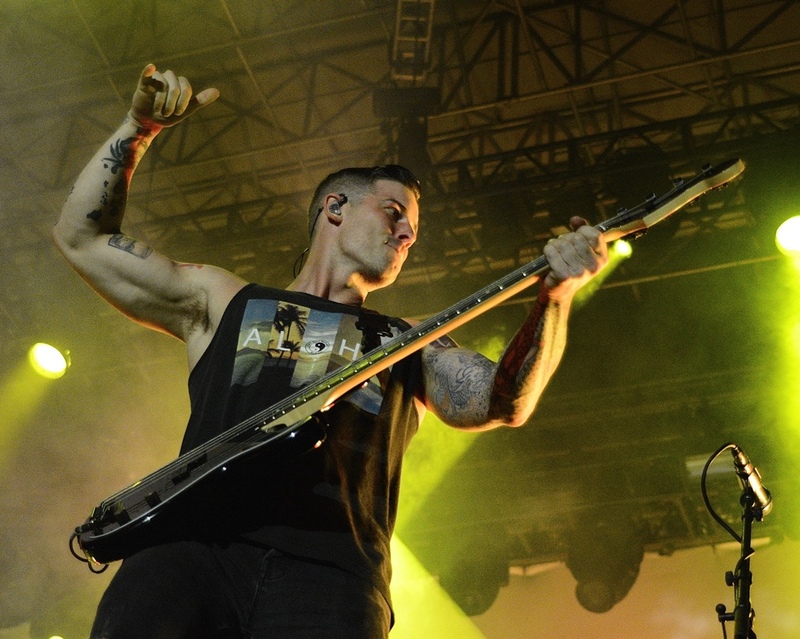 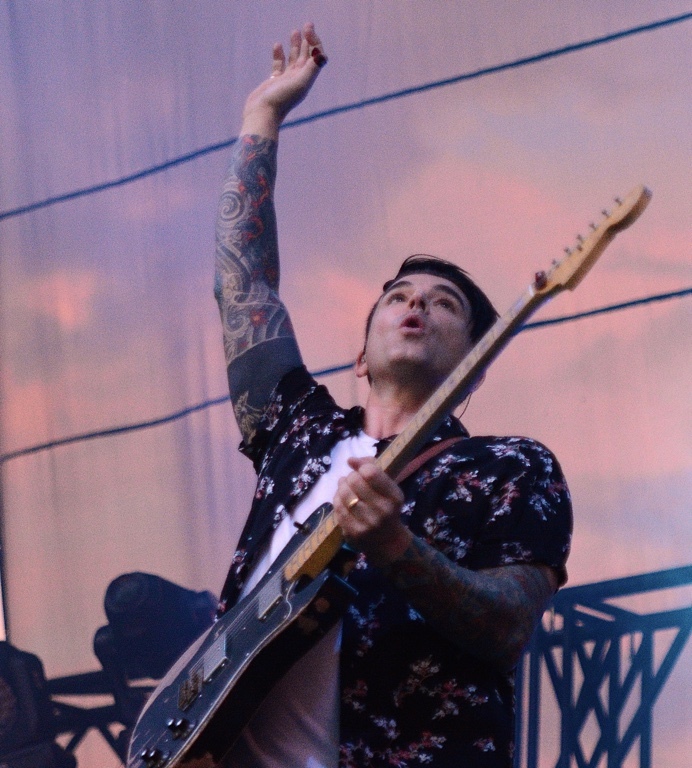 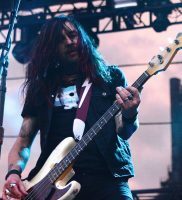 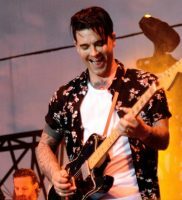 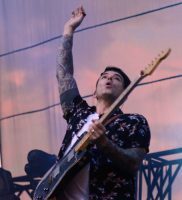 It was a return visit to the Lehigh Valley for Dashboard Confessional, with a large amount of devoted fans who sang along and danced throughout their set. 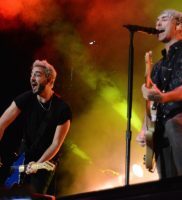 All Time Low, hot off of this year’s Vans Warped Tour, headlined the show, and kicked off with “Damned If I Do Ya (Damned If I Don’t)” then “Everything Is Fine” and “Stella”. 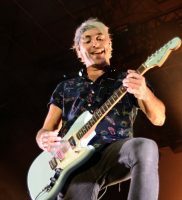 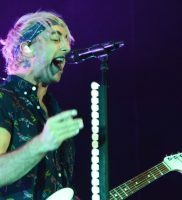 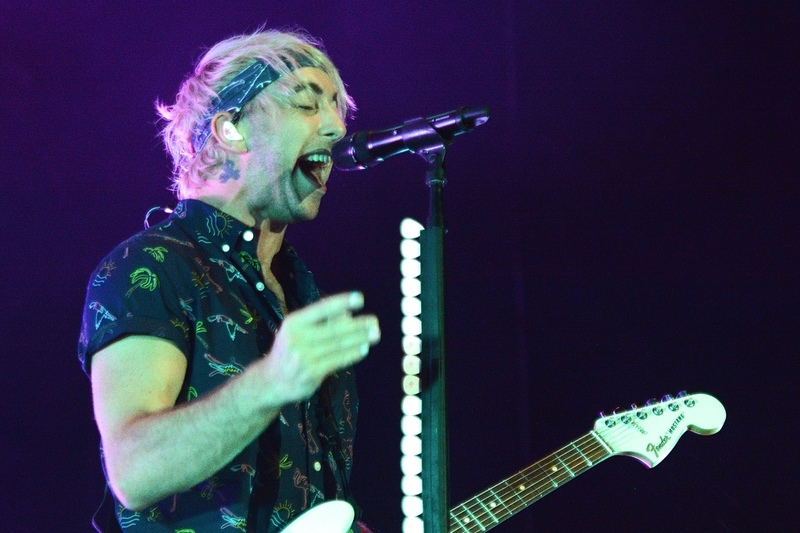 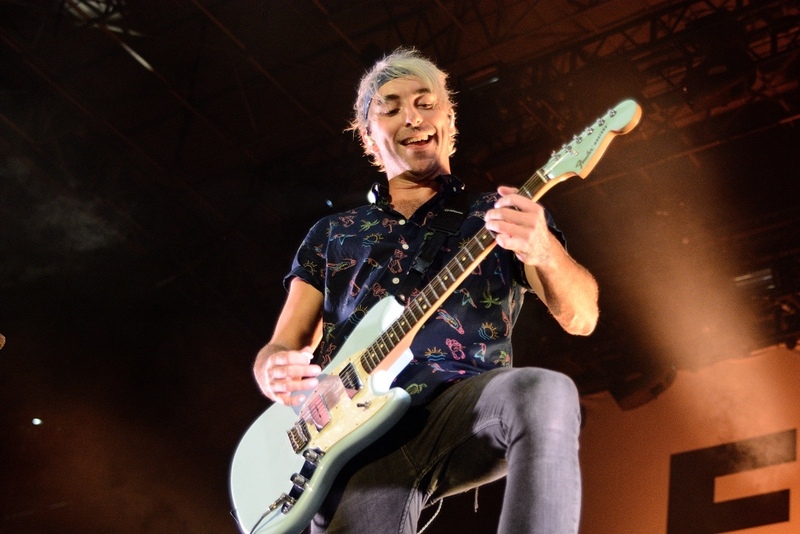 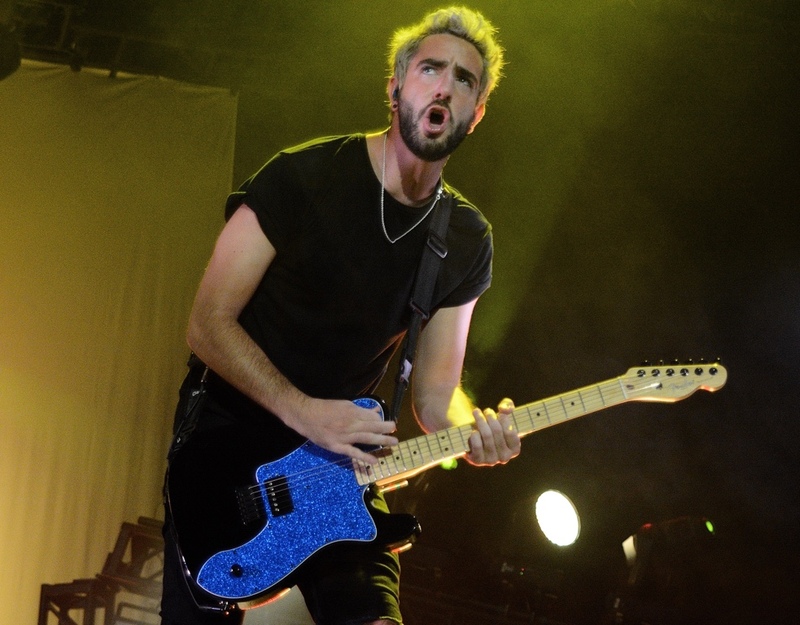 With the latest studio release, “Last Young Renegade” in 2017, only one song was played, “Good Times”, which closed the set. 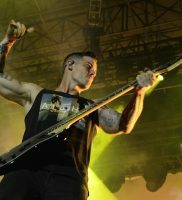 For all die hard fans, it was a bit of nostalgia, which highlighted the band’s 15 years in the industry. 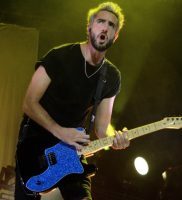 For a punk-pop band to endure that amount of time creating new work, and growing a solid fan base, is to be commended. 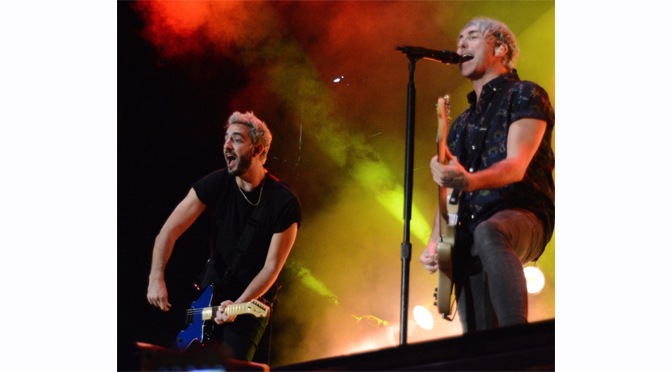 Catch all three bands as their tours continue through the fall.